The entities will now approach Registrar of Companies (RoC) for stipulated filings for approval, completing the last leg of formalities. 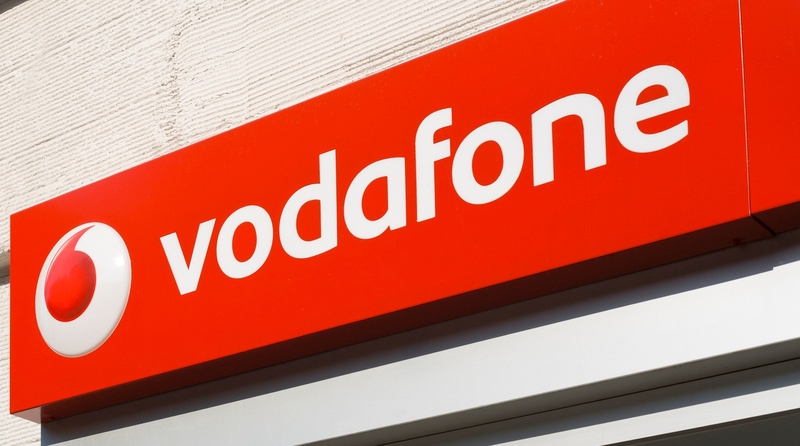 The government today gave final approval to the mega merger of Vodafone and Idea Cellular which will create the country’s largest mobile operator with 35 per cent market share and around 430 million subscribers. The move comes just days after Idea Cellular and Vodafone India made a joint payment of Rs 7,268.78 crore ‘under protest’ to the Department of Telecom (DoT) for merging their mobile businesses.